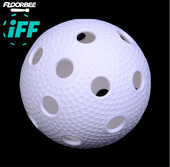 Floorball balls ready for your in different colours and brands. 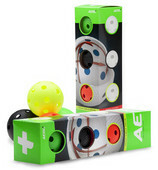 Would you like to buy single balls or a set of a floorball balls includes from 2pcs to 800pcs. 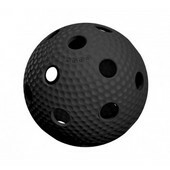 Top balls are produced with a special surface, which helps the aerodynamics and the ball is flying faster. 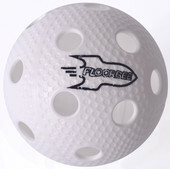 Floorball balls Floorbee Torpedo are the best choice comparing the price and the quality. 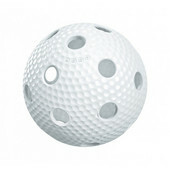 These top balls have a long lifetime thank to a special production technology. 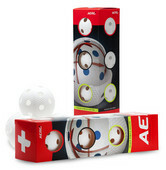 In addition the price is acceptable.